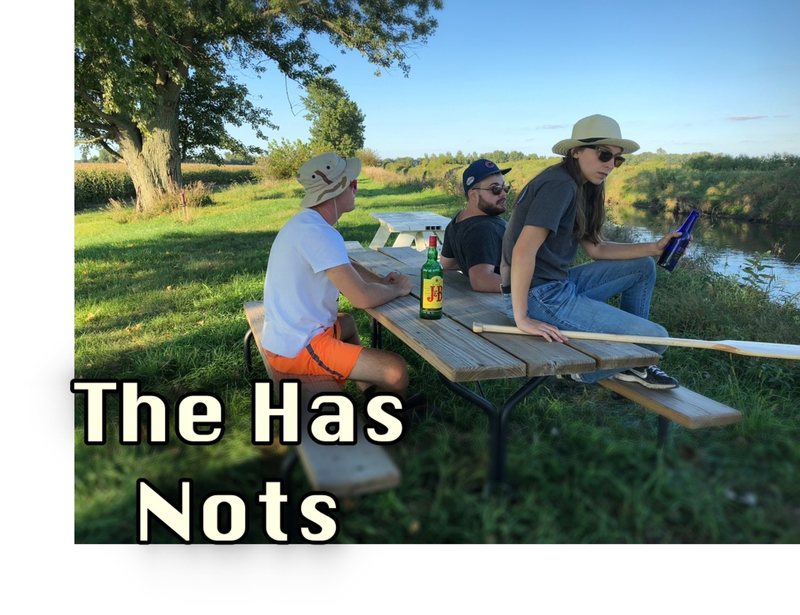 Our band is called “The Has Nots” and have been jamming for almost a year now. 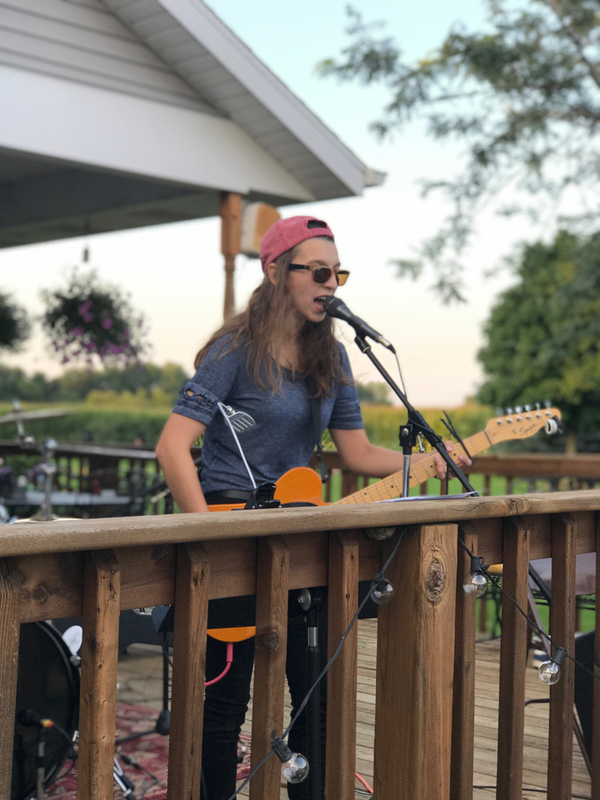 Were currently a 2 piece cover band and looking for people who can show up and play and have fun. We have a goal in the future to begin playing gigs but want to find more people to join before we do so. 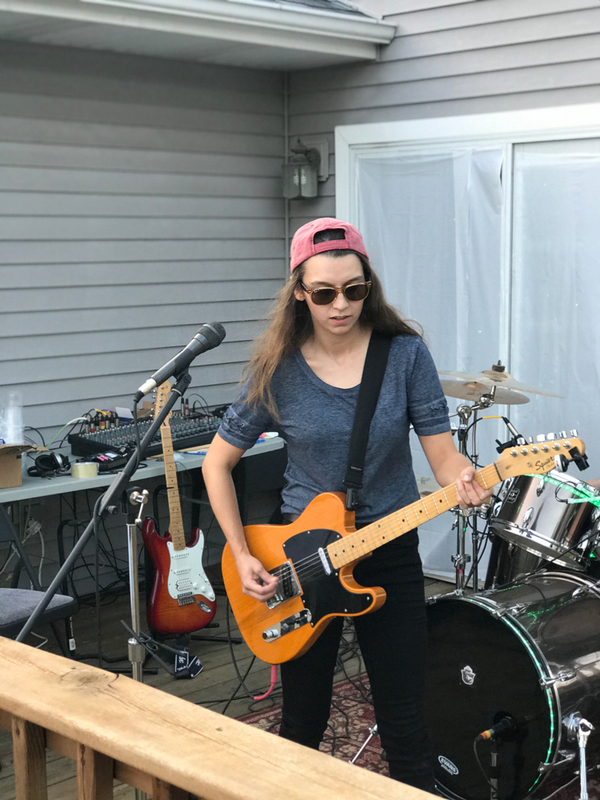 We are both self taught (but dont worry were not that bad) we take our time learning new songs we have around 25-30 songs ready to go. We have played in front of our friends 20-30 people but we are aware thats not really a full blown gig. We love old and new rock. Our lead singer/guitar player is a huge bruce springsteen nut. And I am a huge green day nut (the drummer). 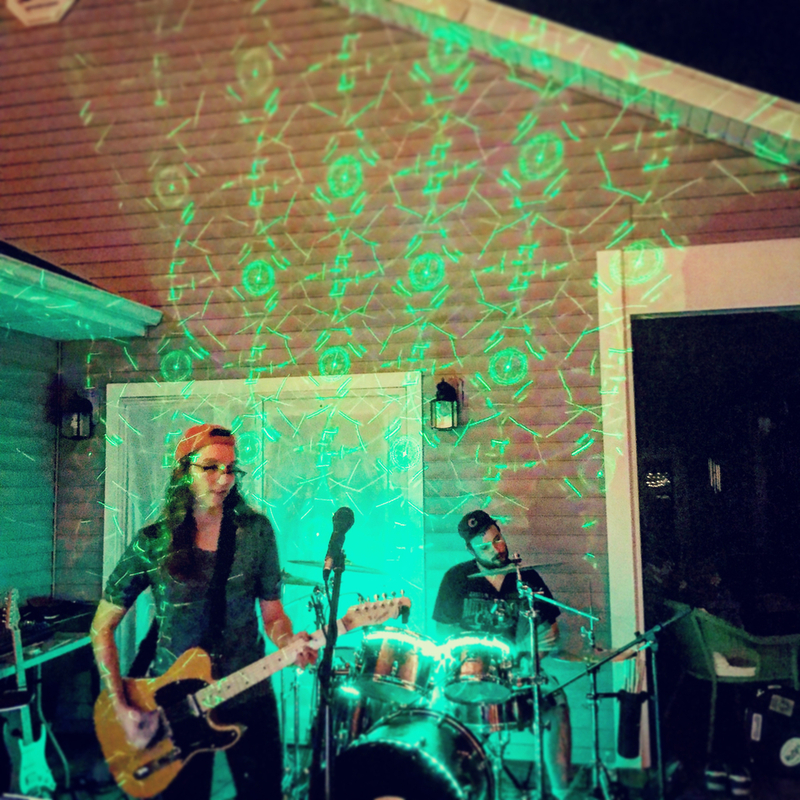 We play anything from the stones, the who, badfinger, we even like to mess around with fun songs like the proclaimers Im gonna be (500 miles), to come on eileen. We are a 2 piece. 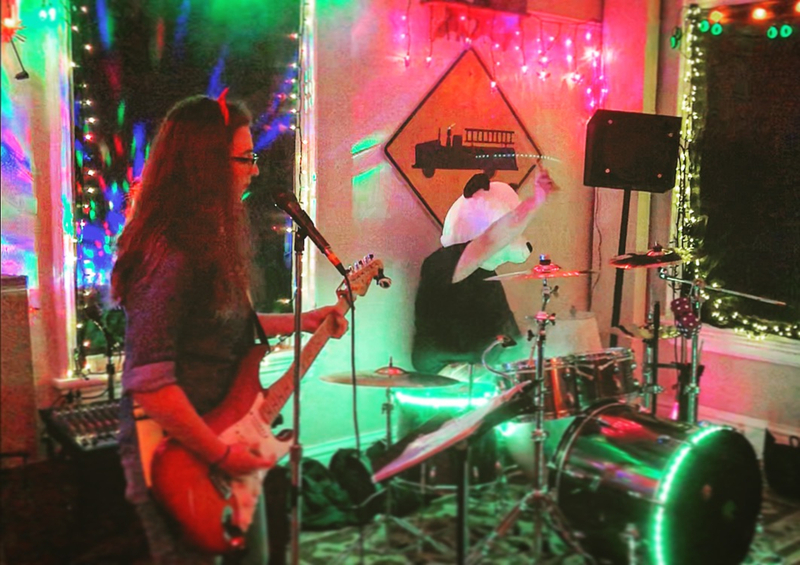 We have a guitar player/ singer, and a drummer.